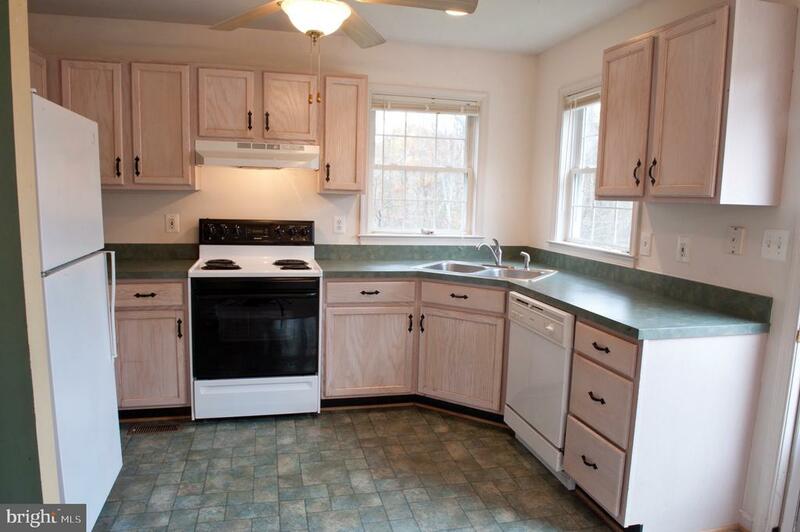 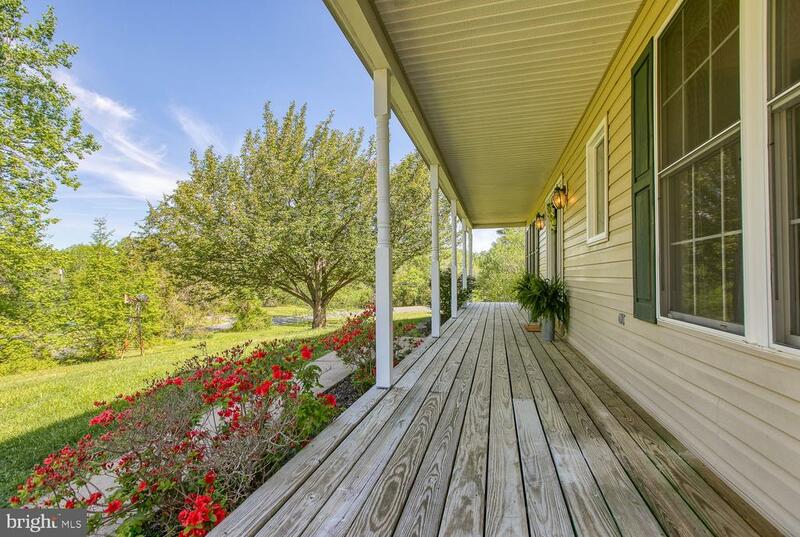 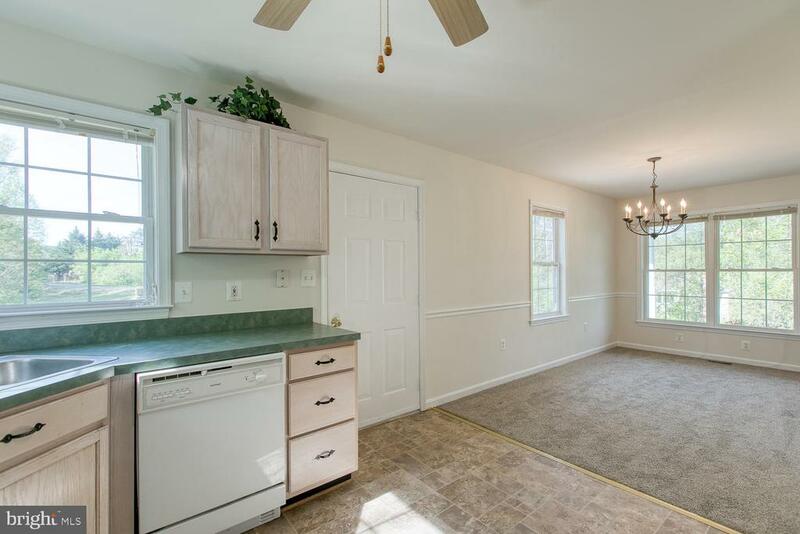 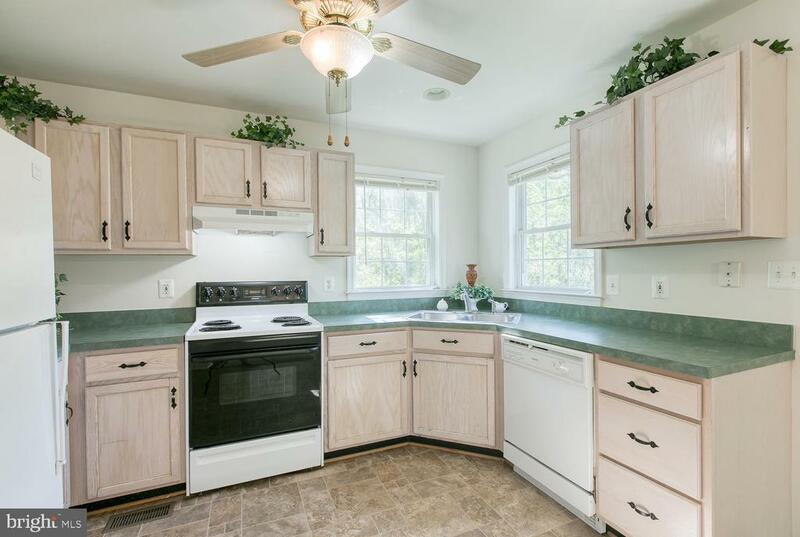 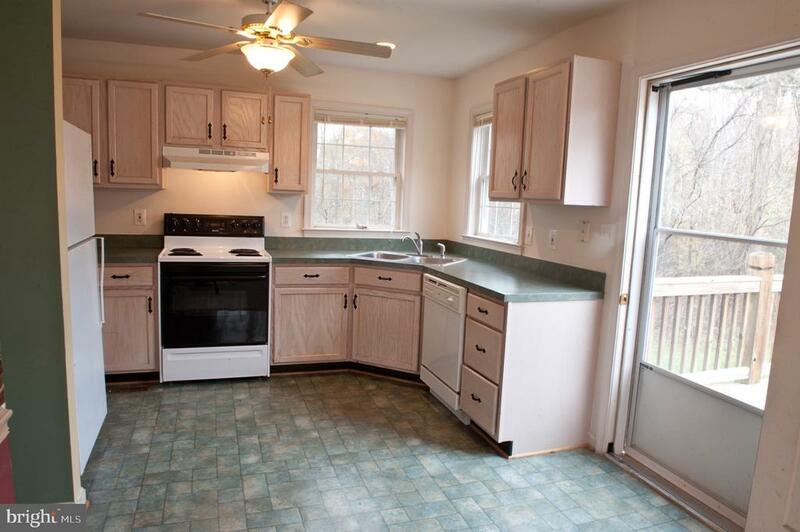 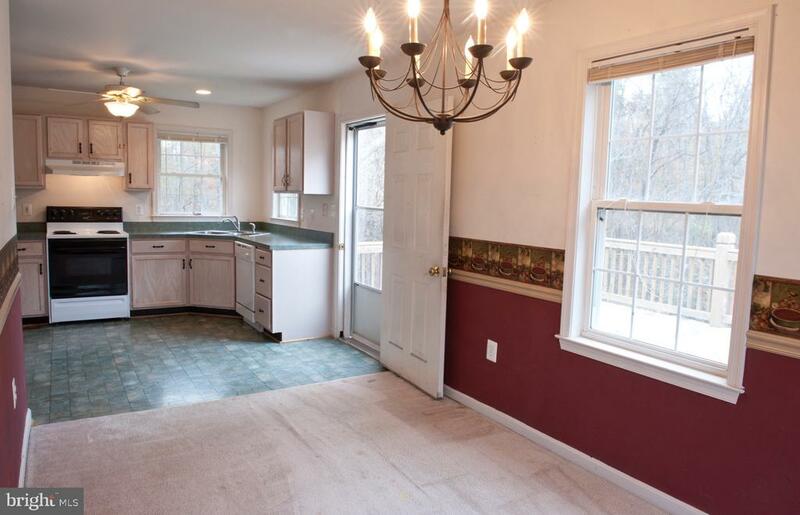 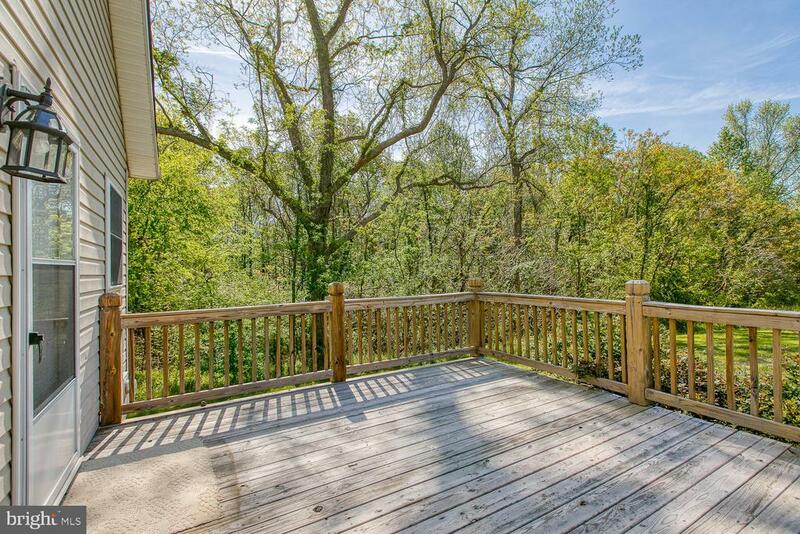 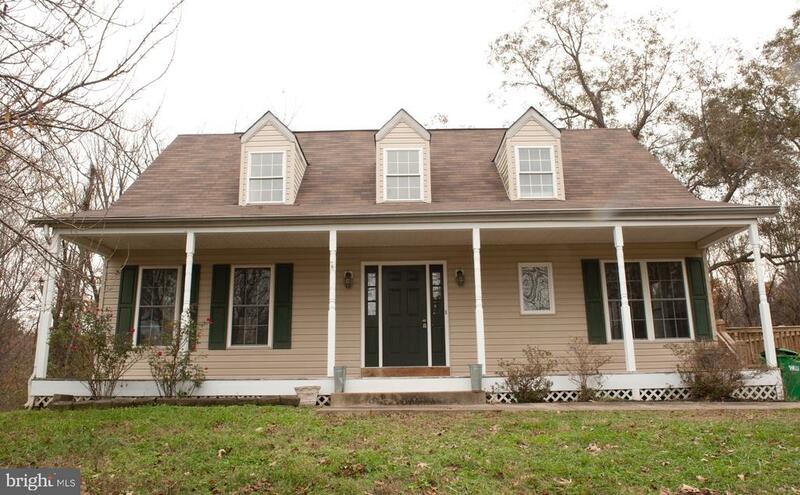 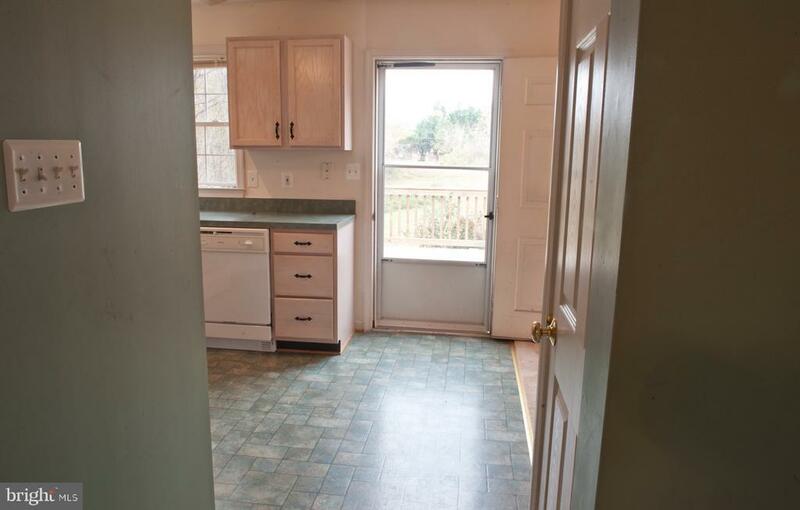 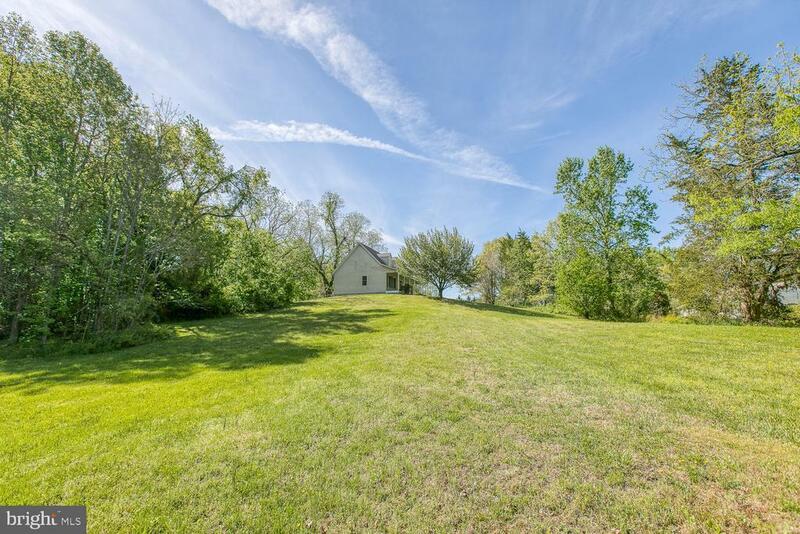 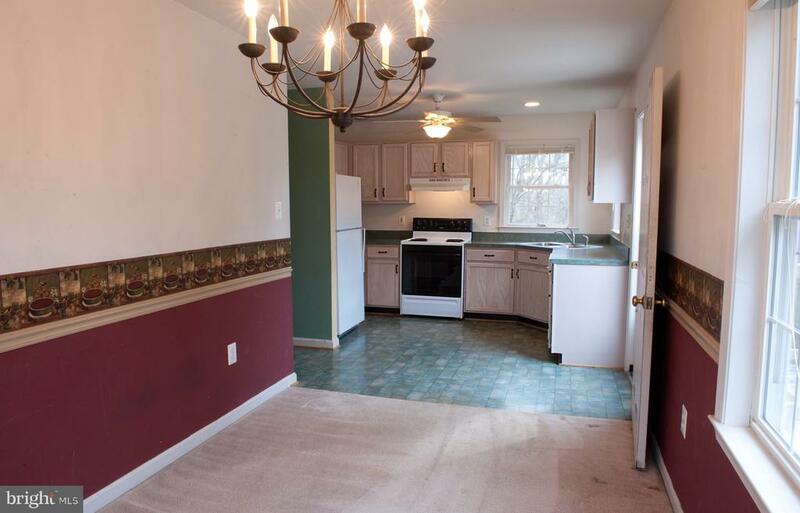 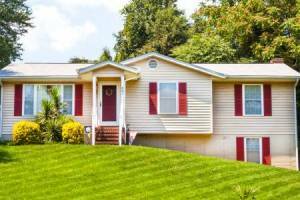 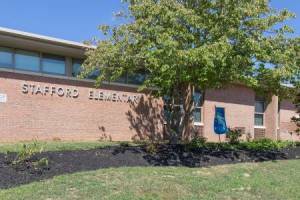 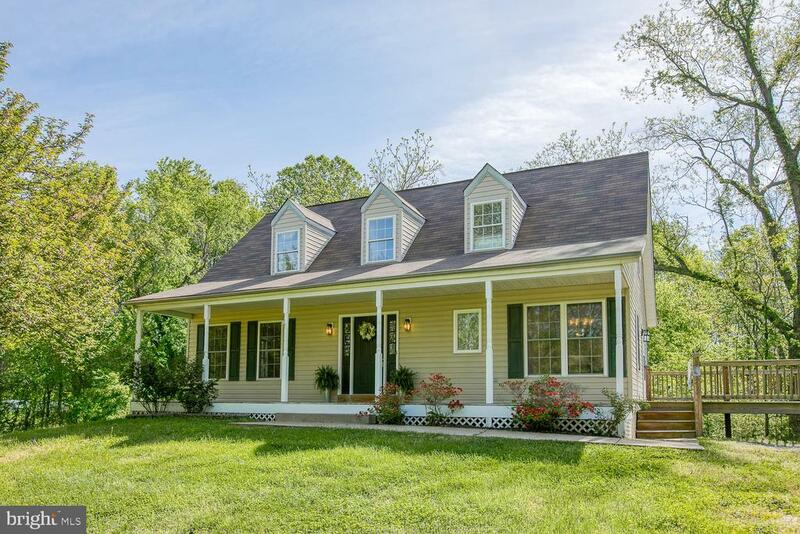 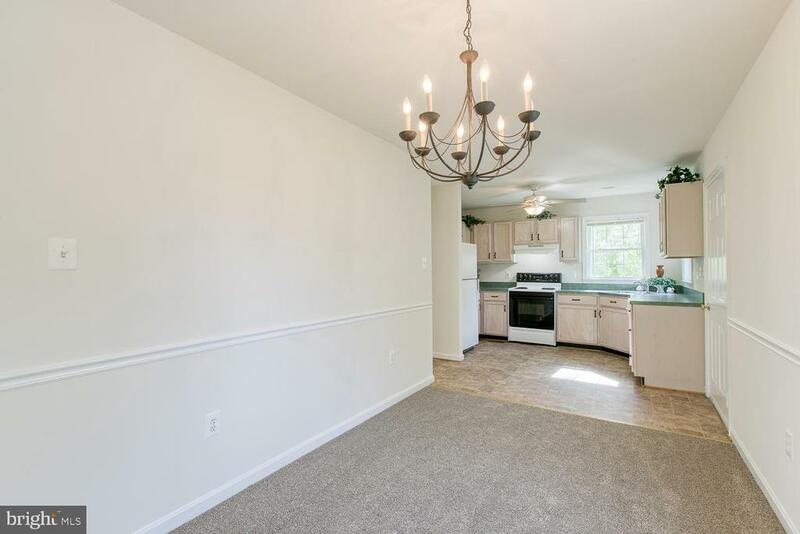 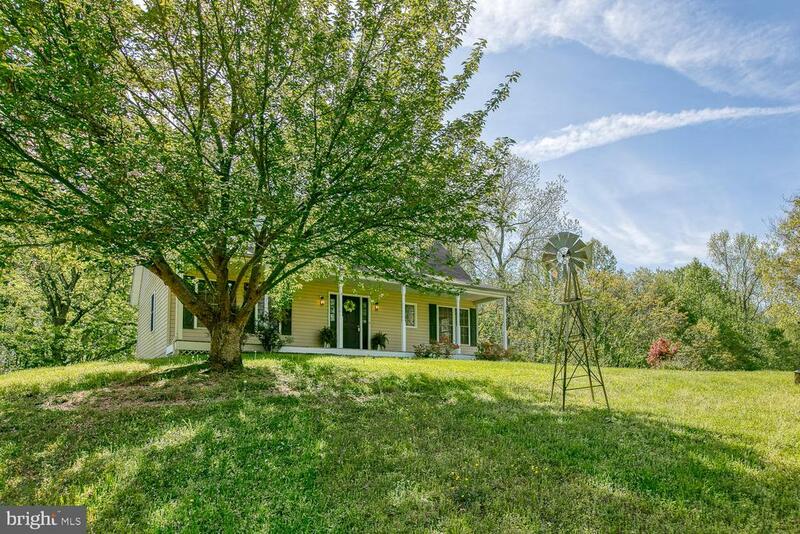 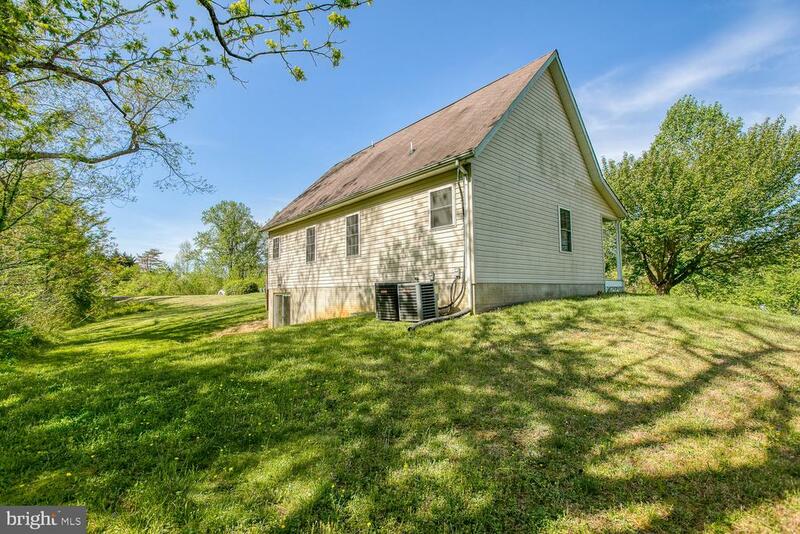 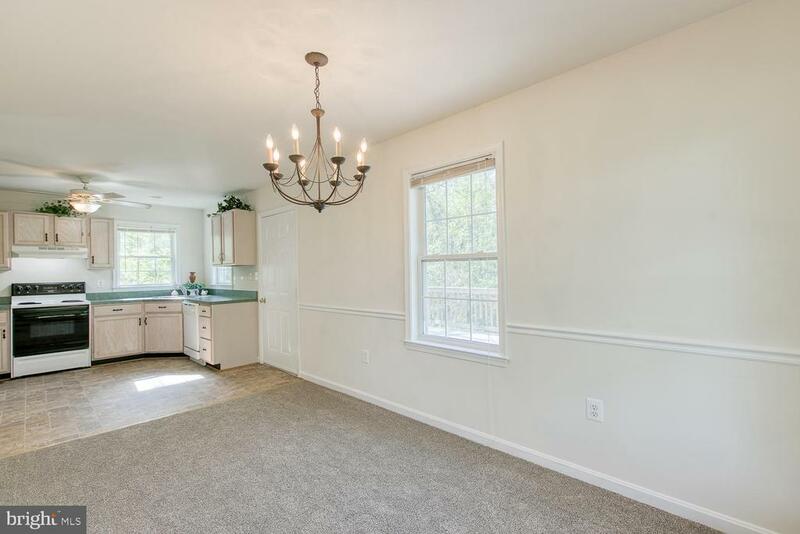 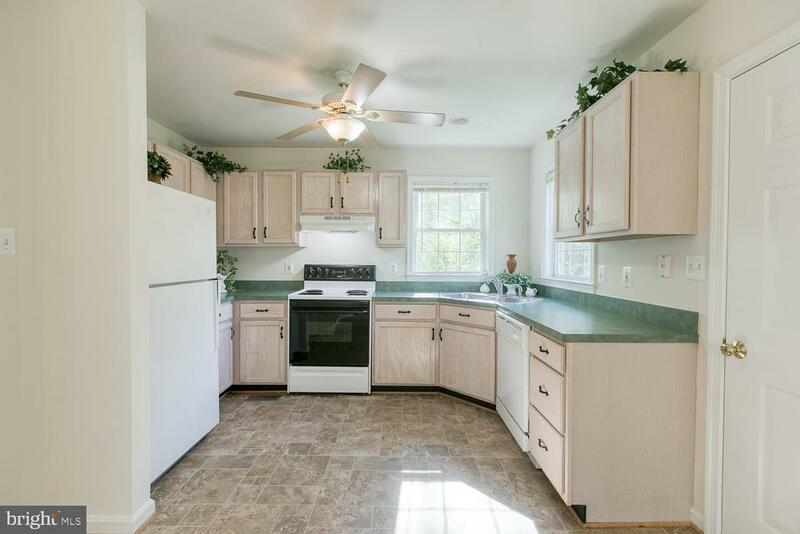 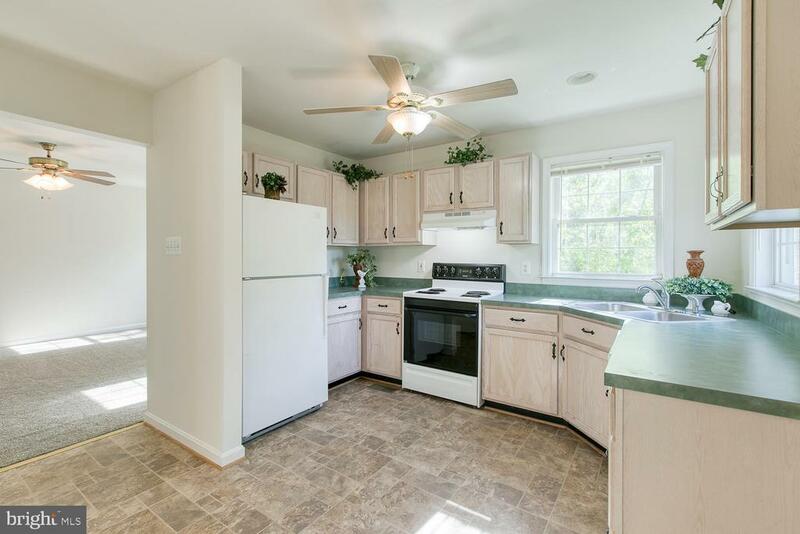 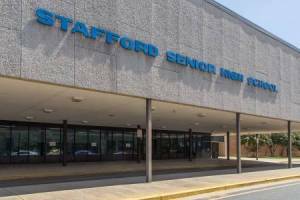 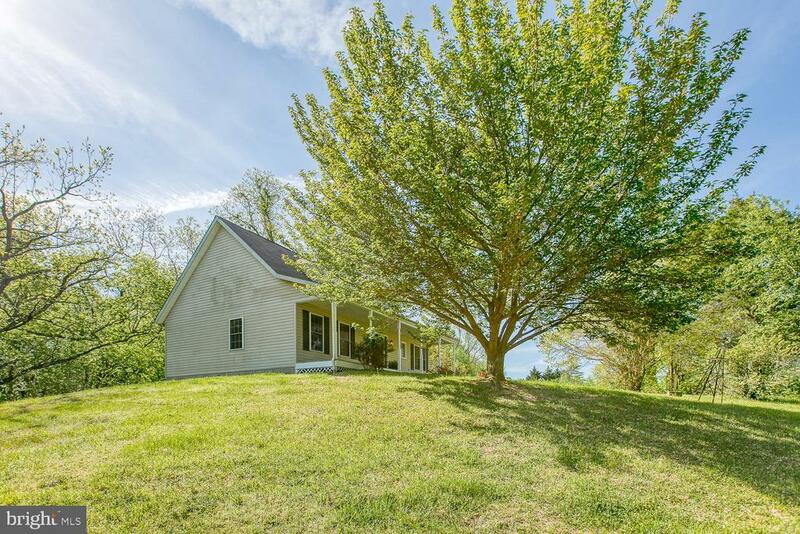 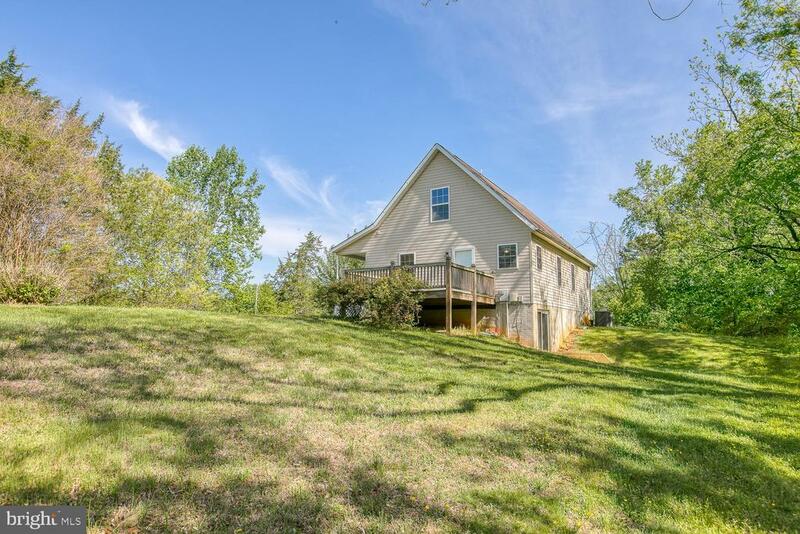 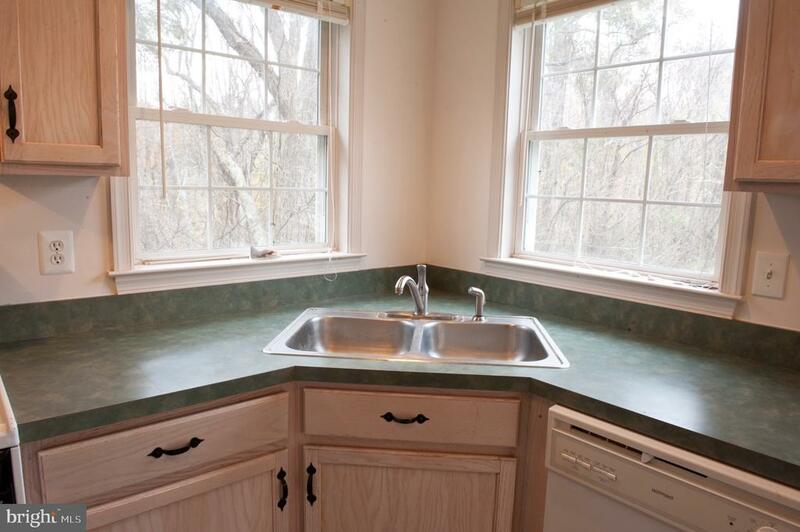 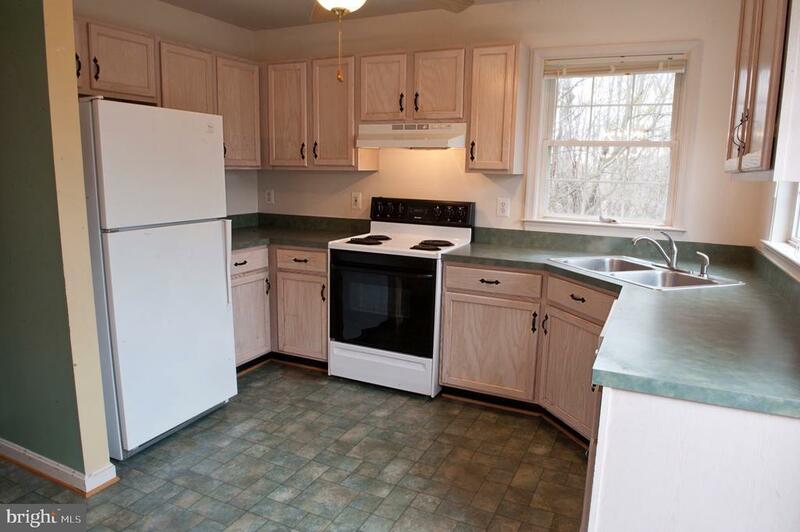 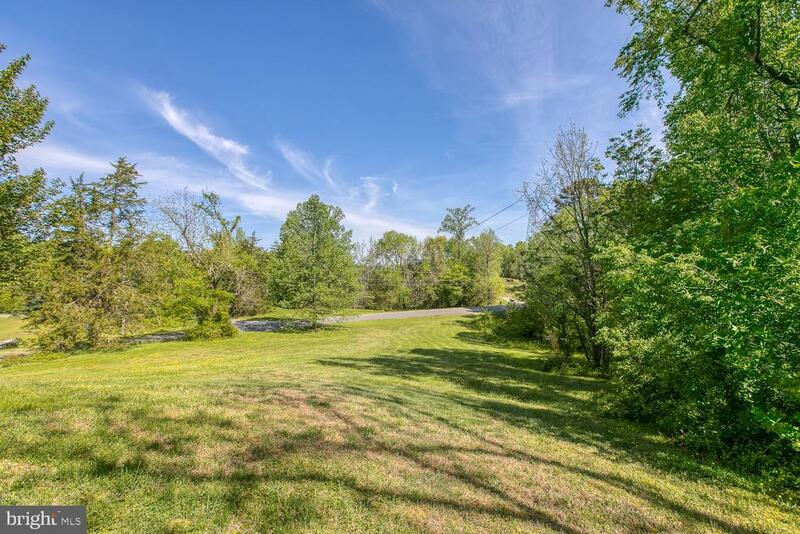 Beautiful Cape Cod in Southern Stafford sits on a tranquil 1.4 acre of partially wooded land. 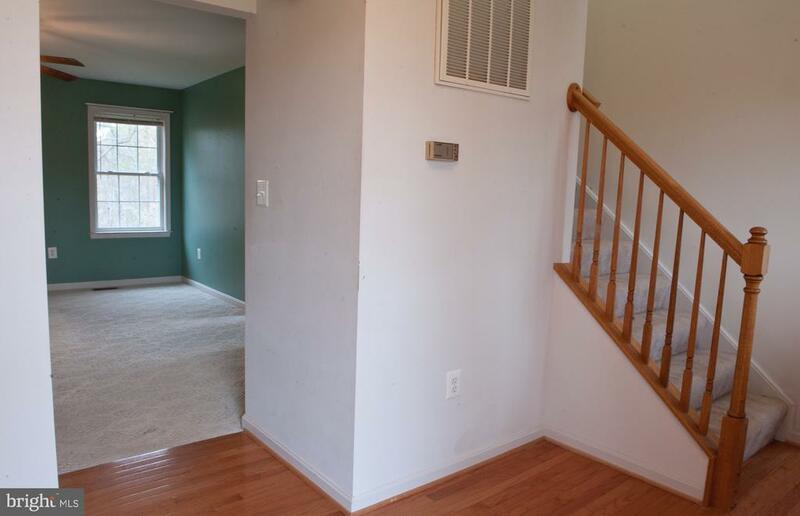 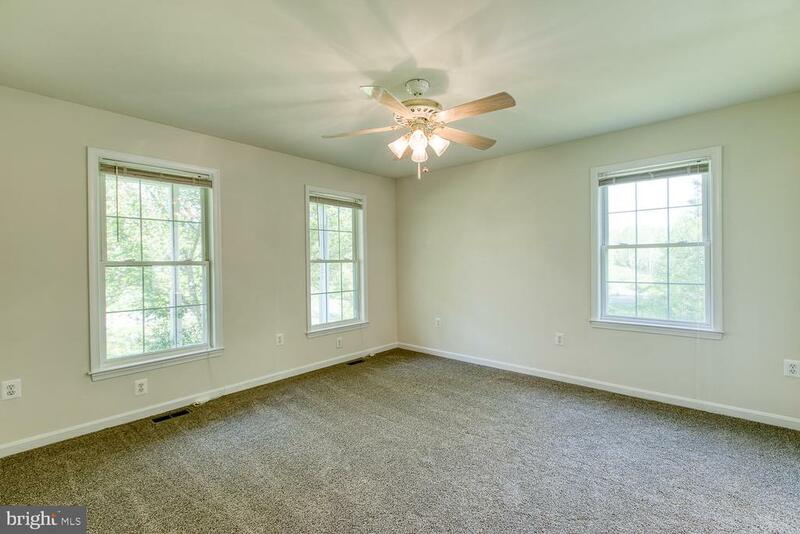 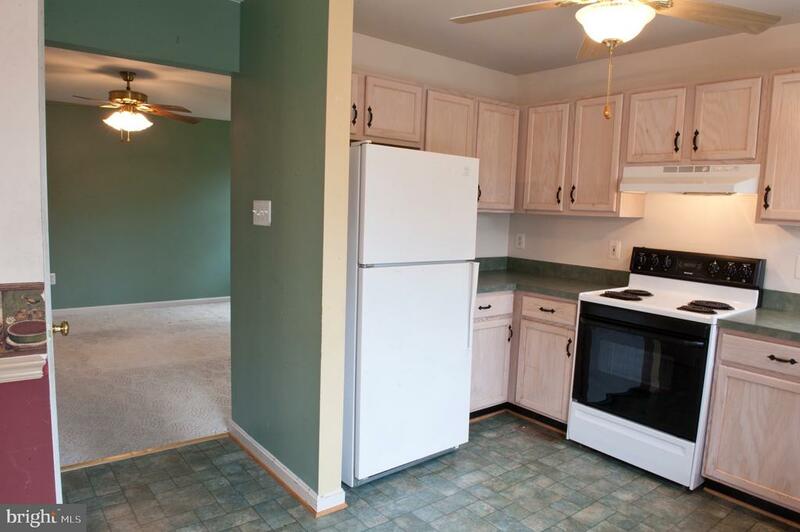 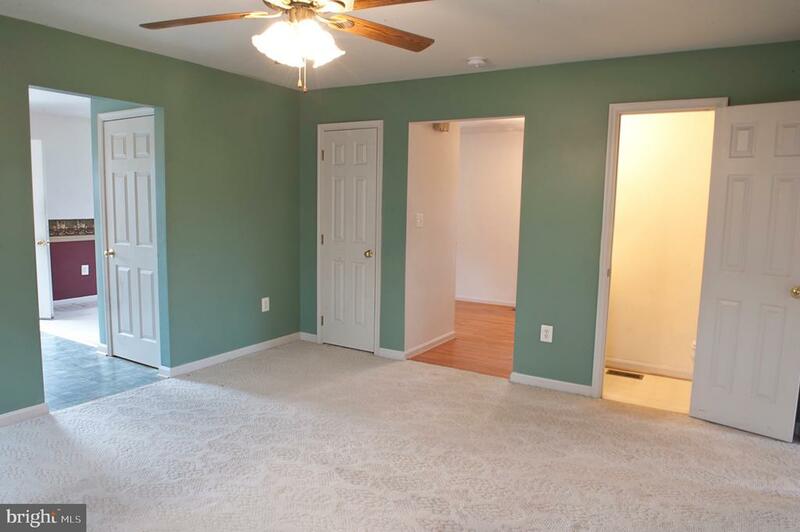 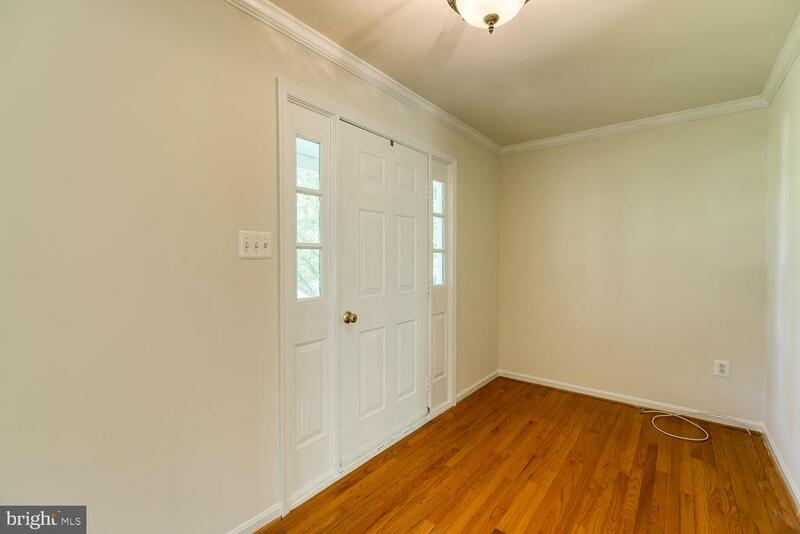 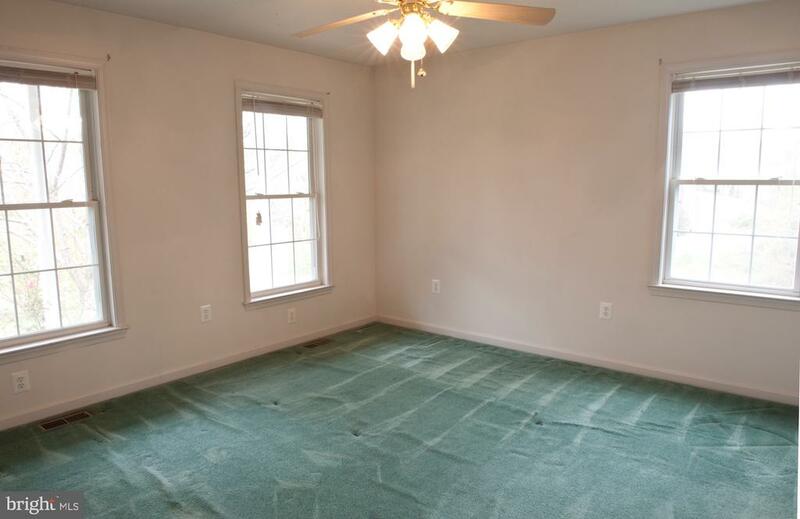 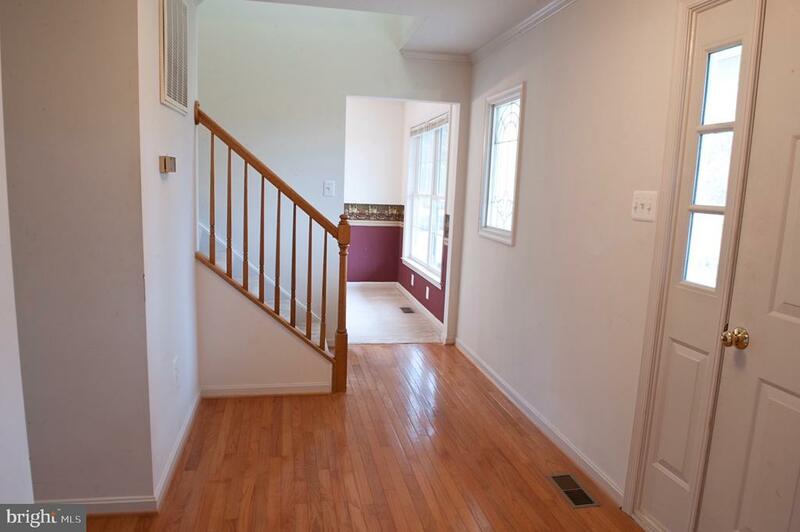 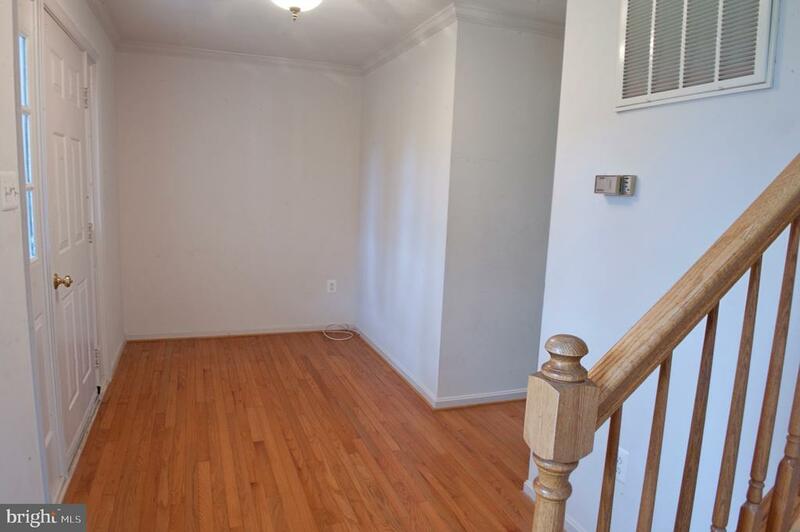 New flooring and fresh paint throughout the main living area. 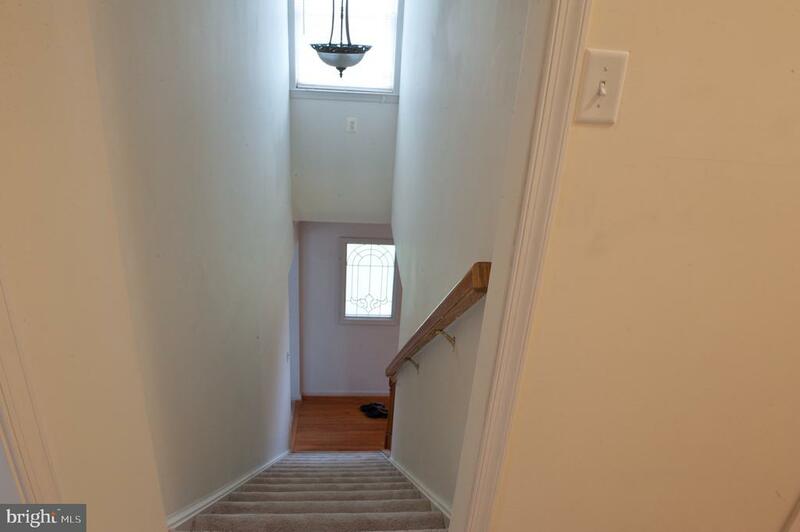 Upper level was completed in June of 2018. 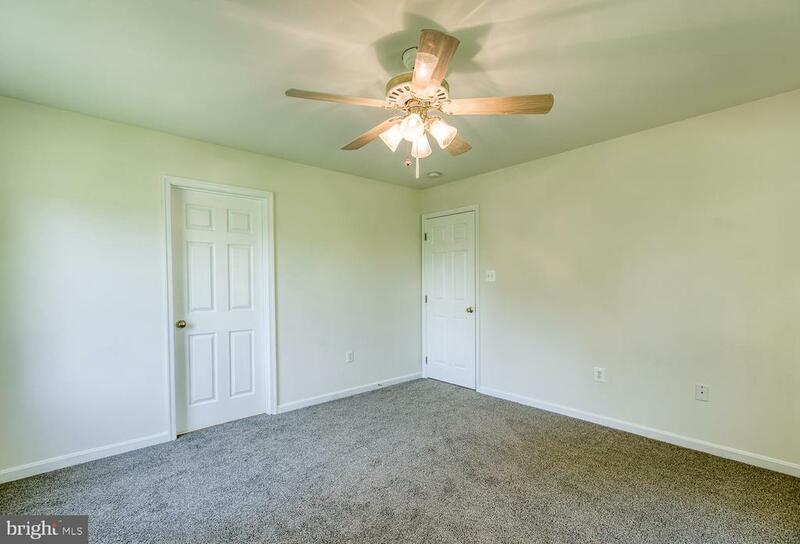 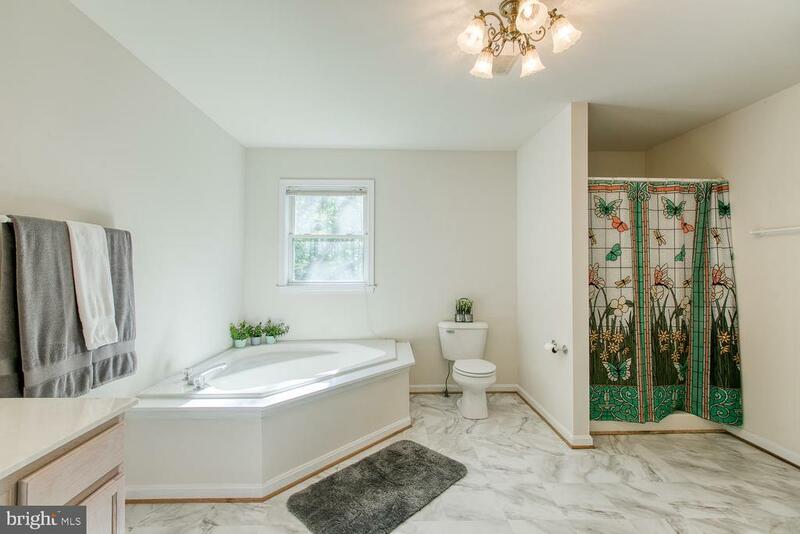 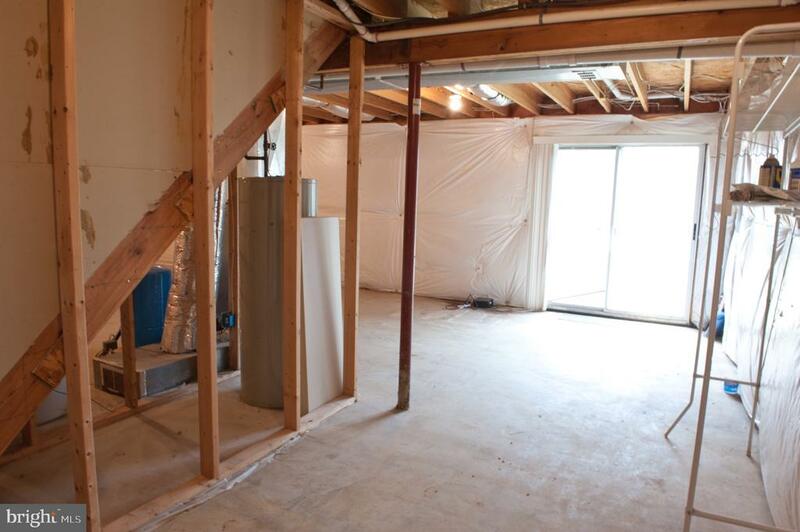 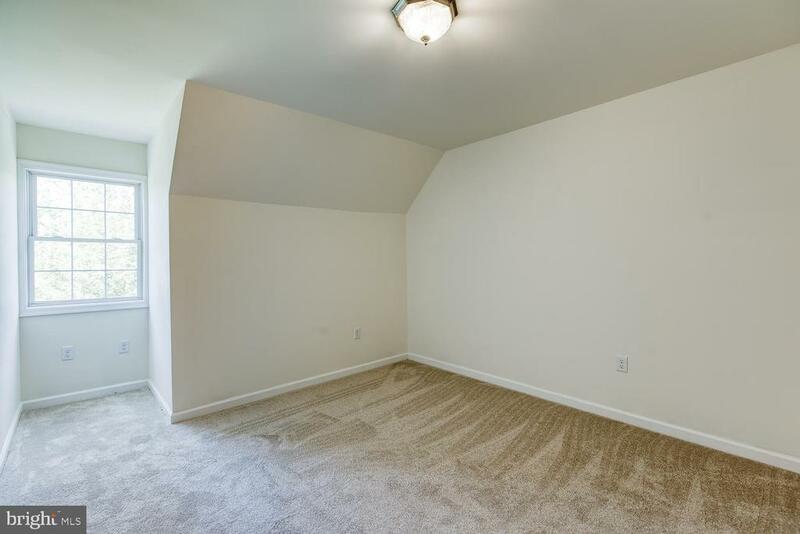 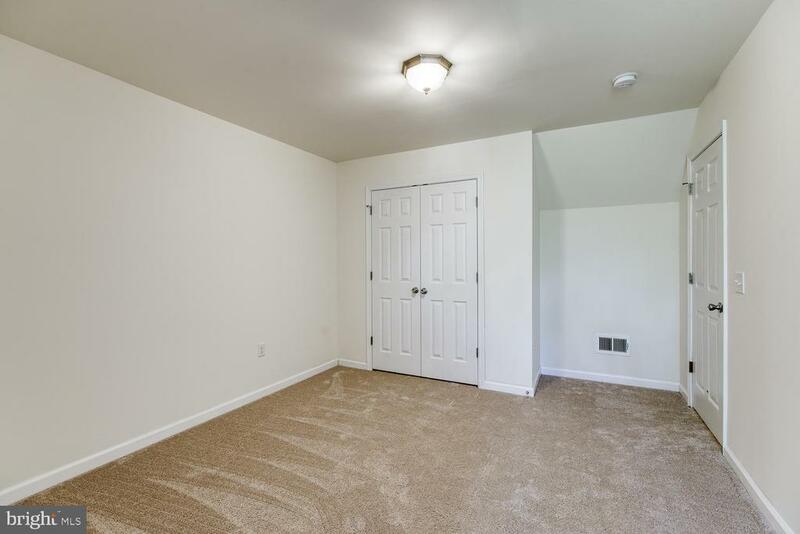 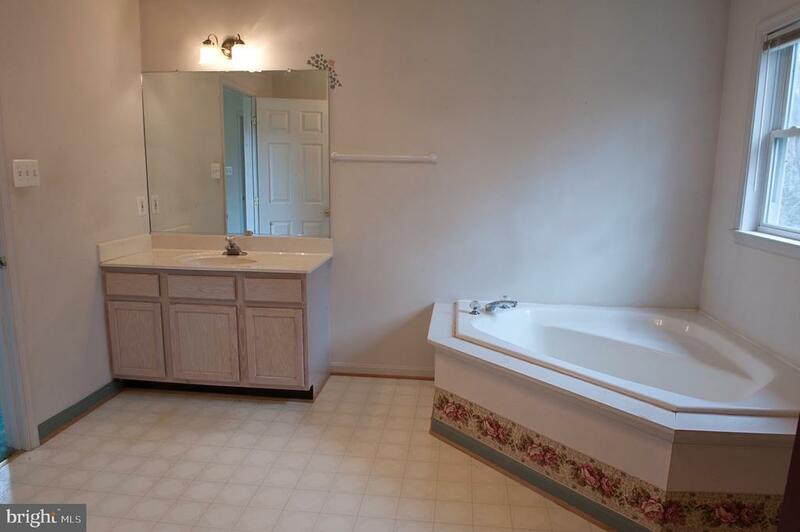 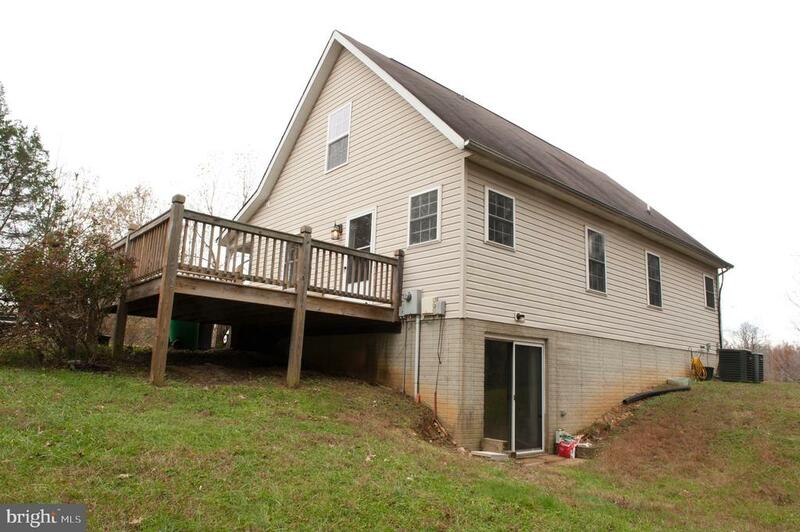 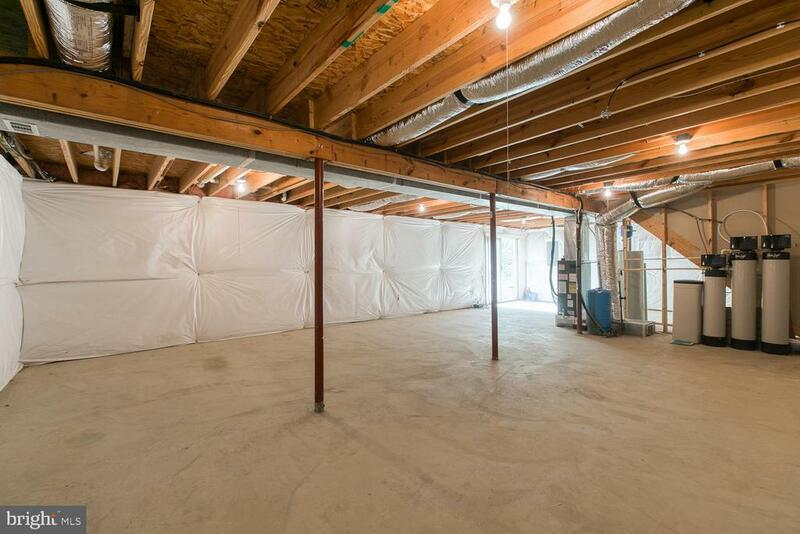 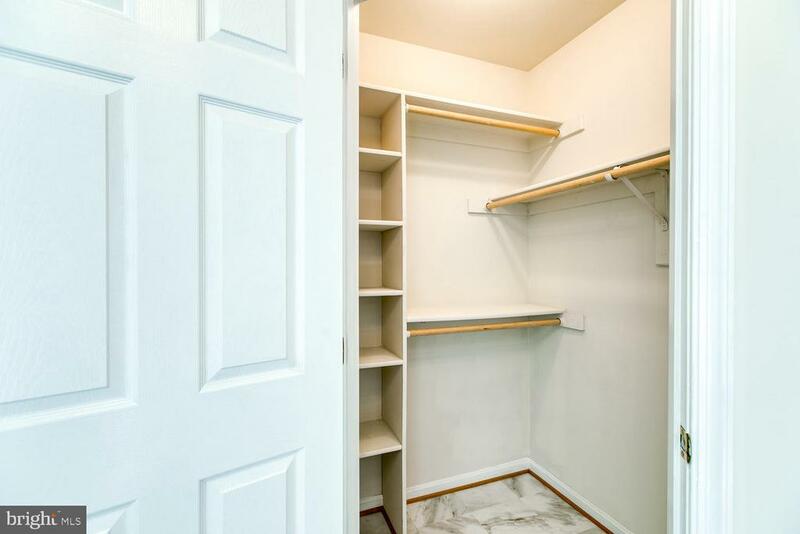 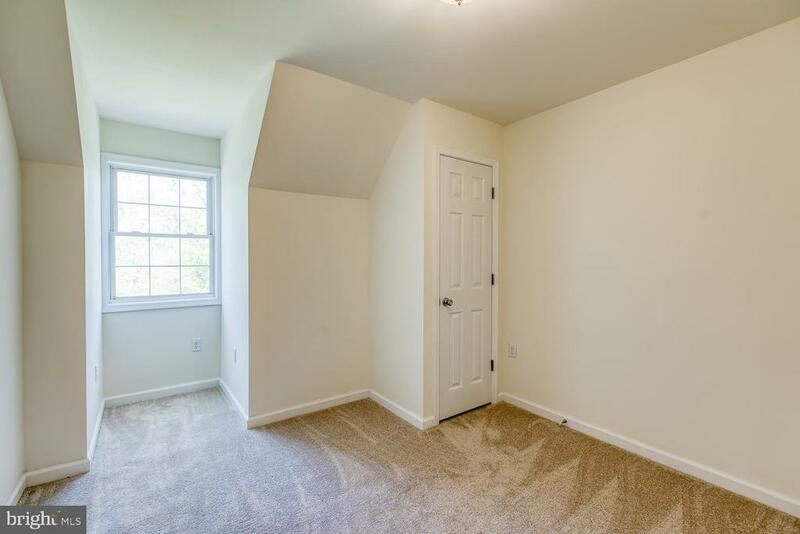 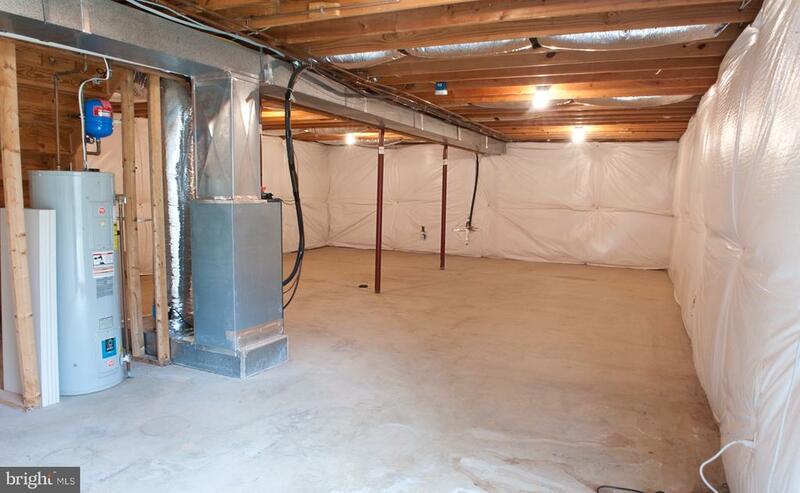 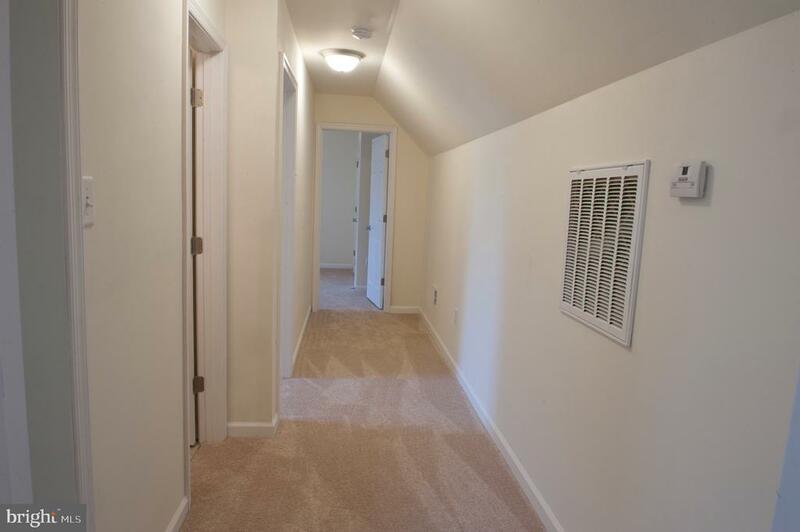 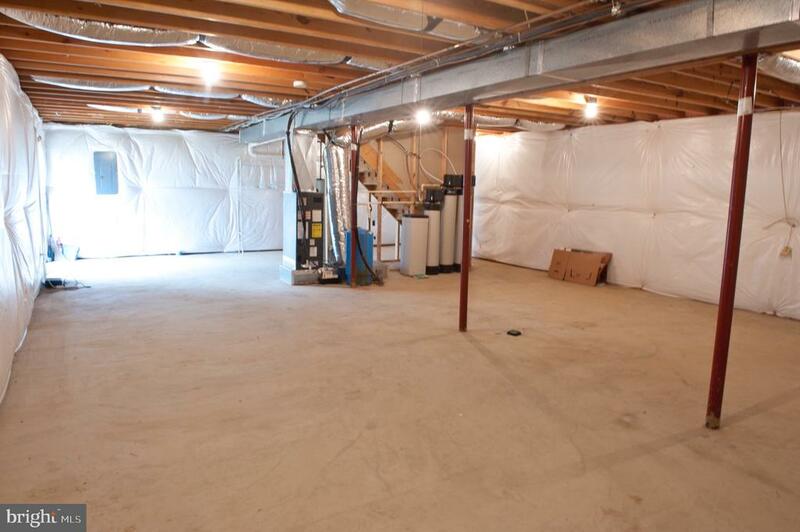 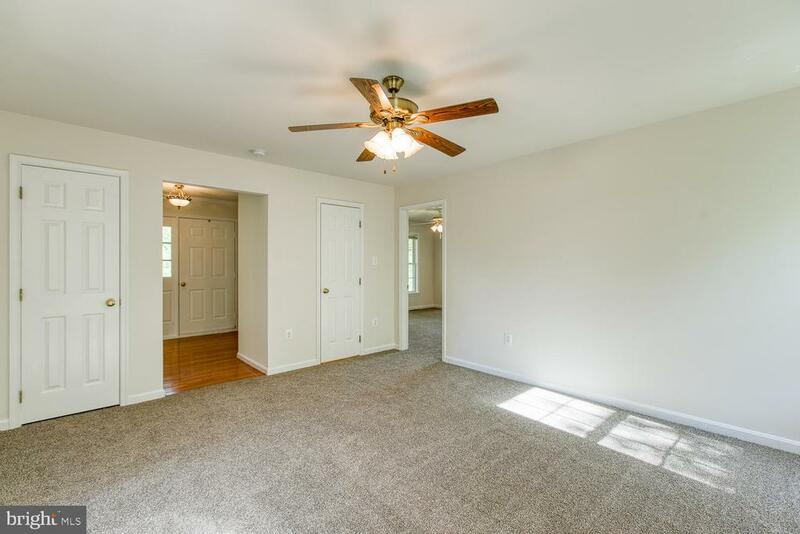 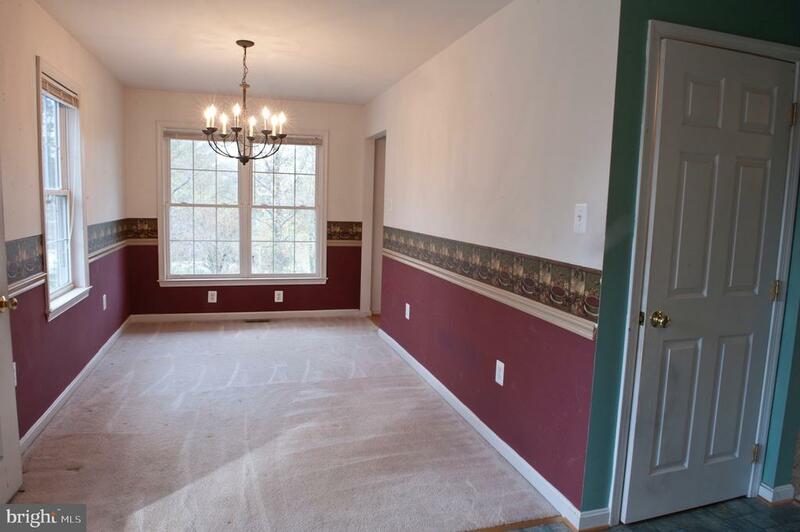 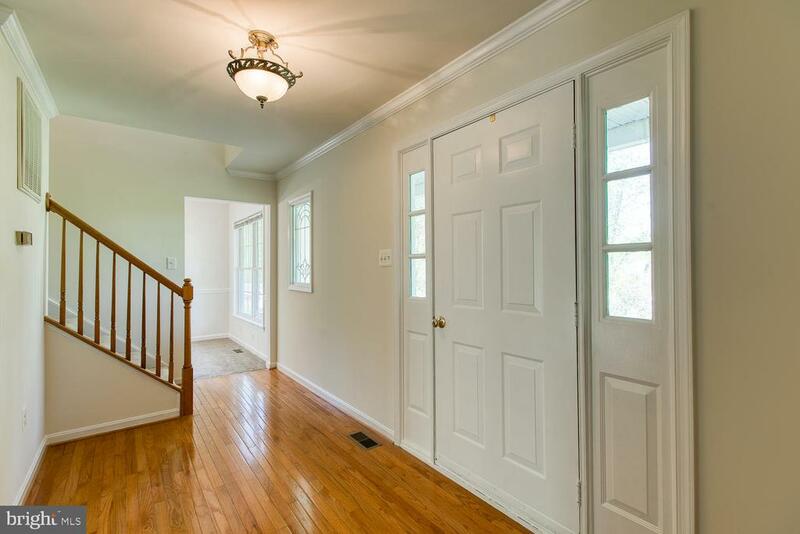 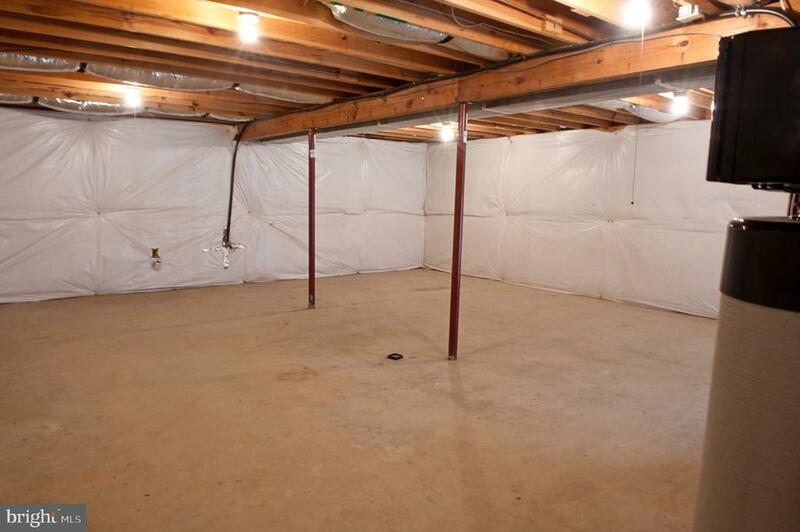 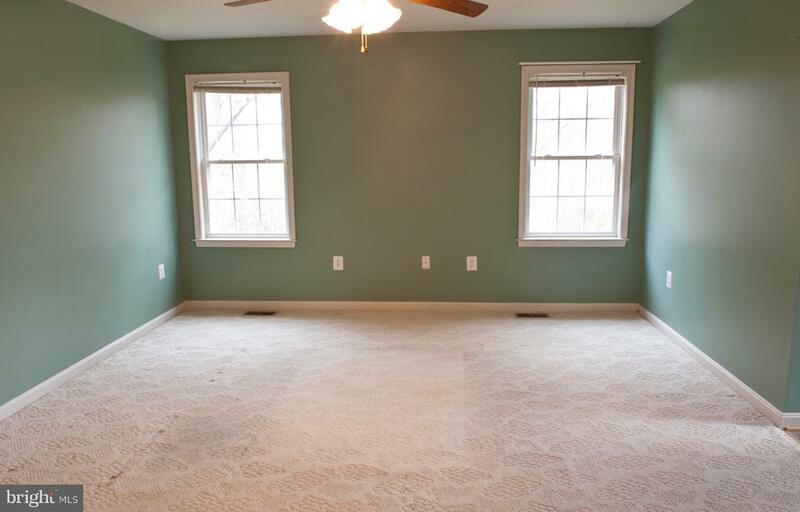 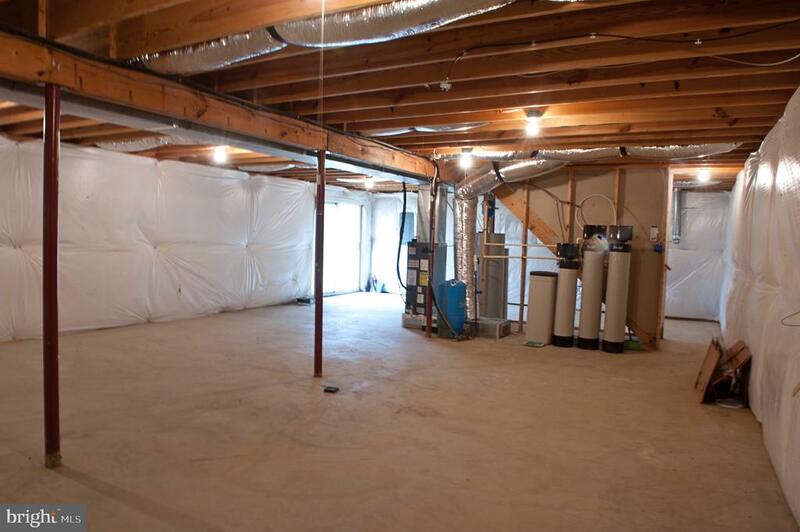 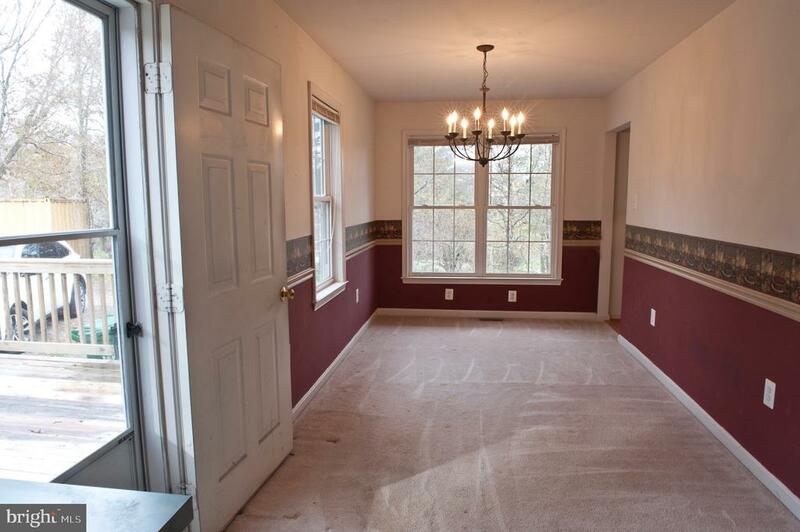 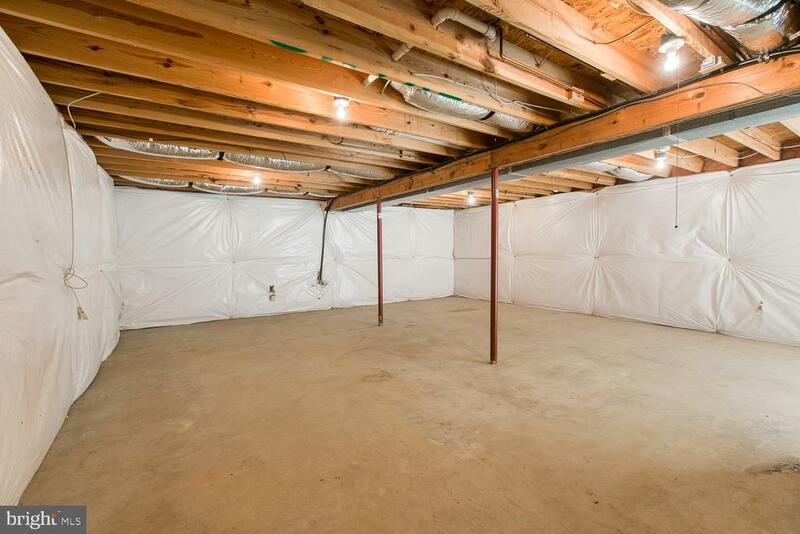 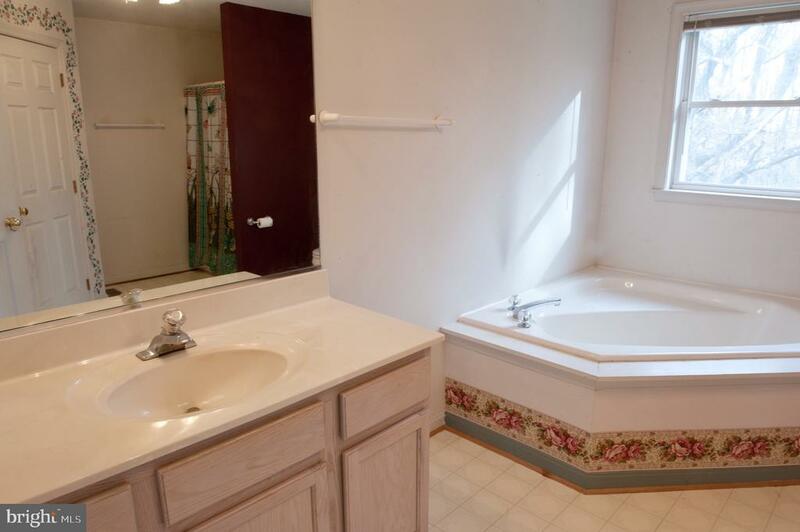 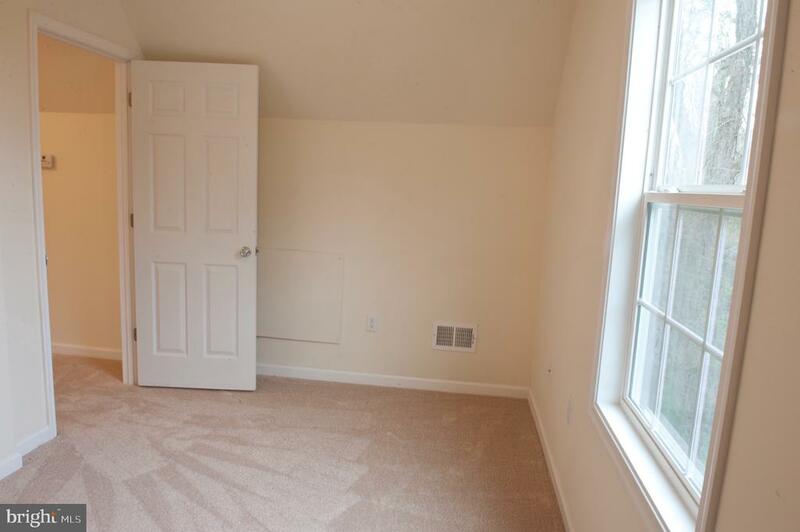 Full walkout unfinished basement waiting for you to make it your own! 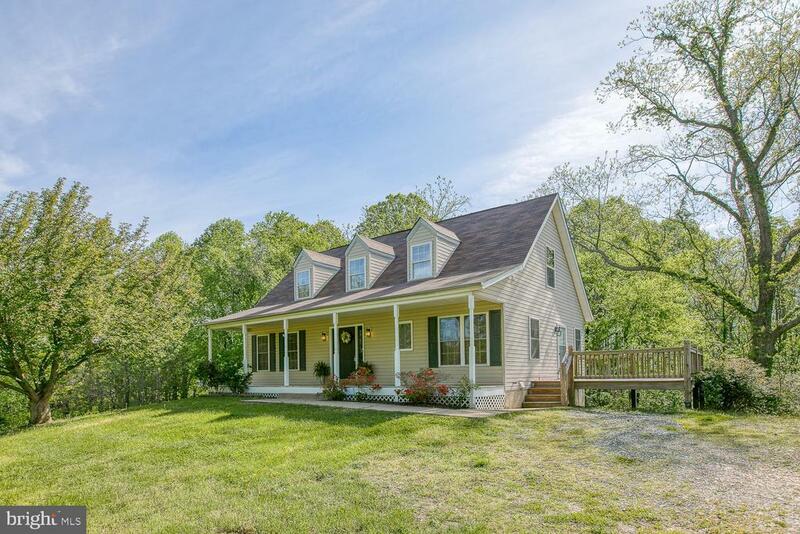 Home is move in ready and is available just in time for you to plant that summer garden!! 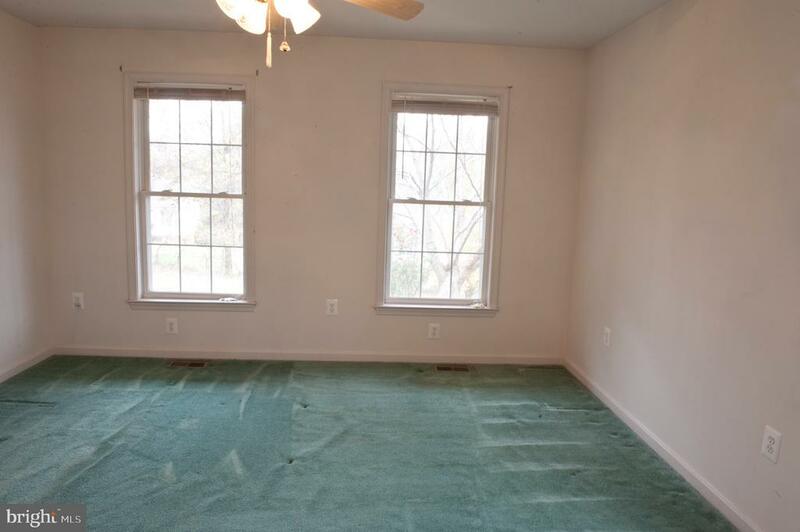 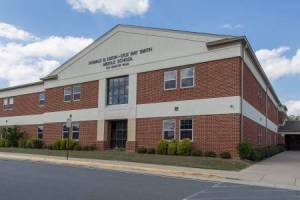 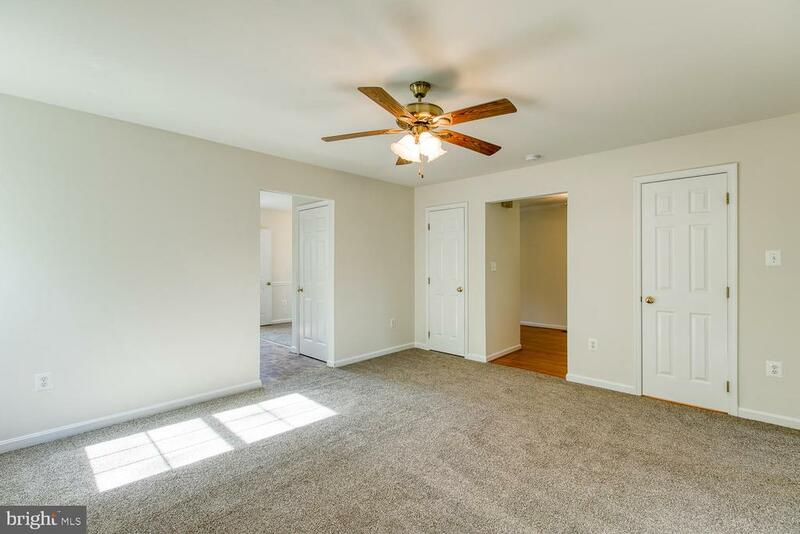 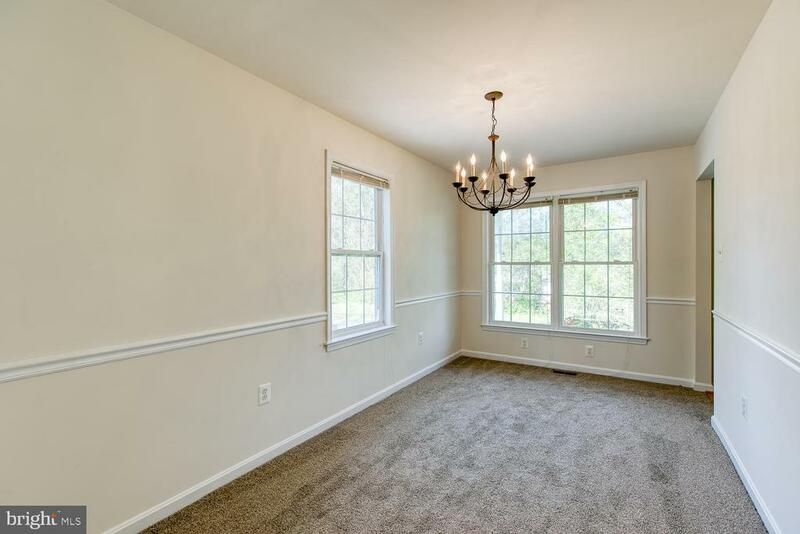 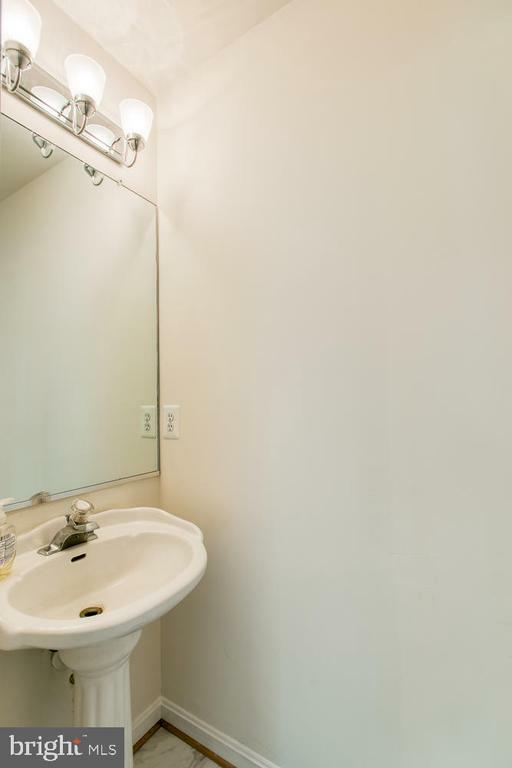 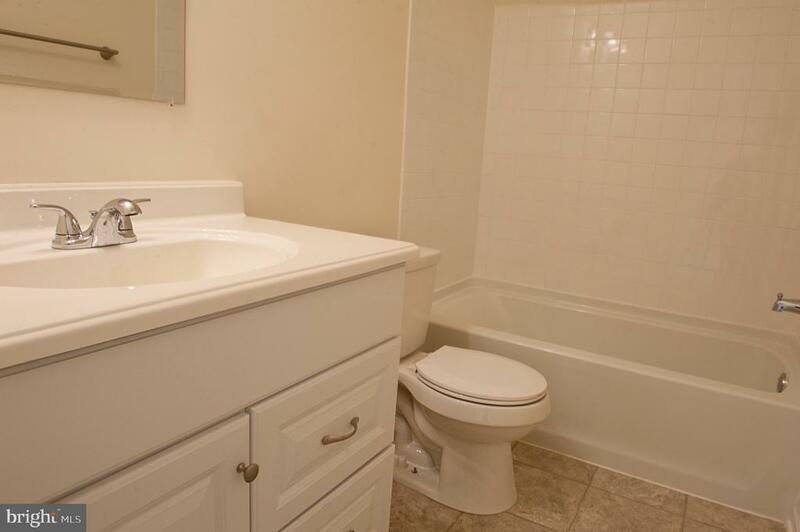 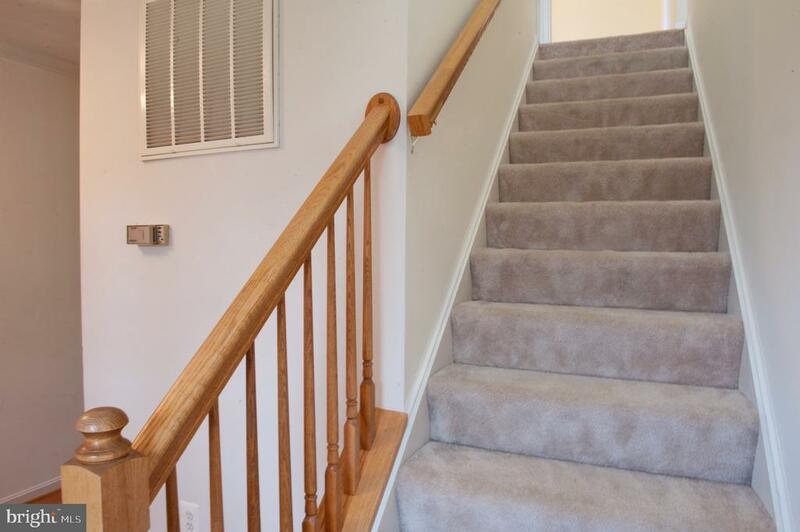 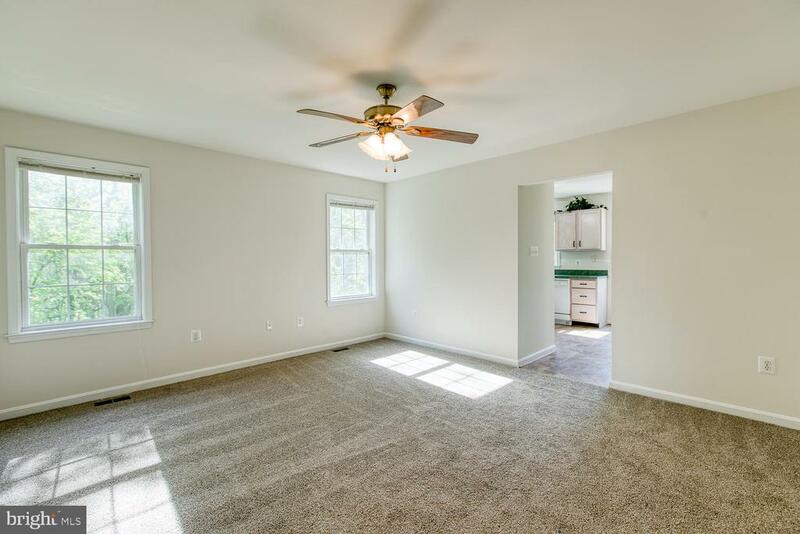 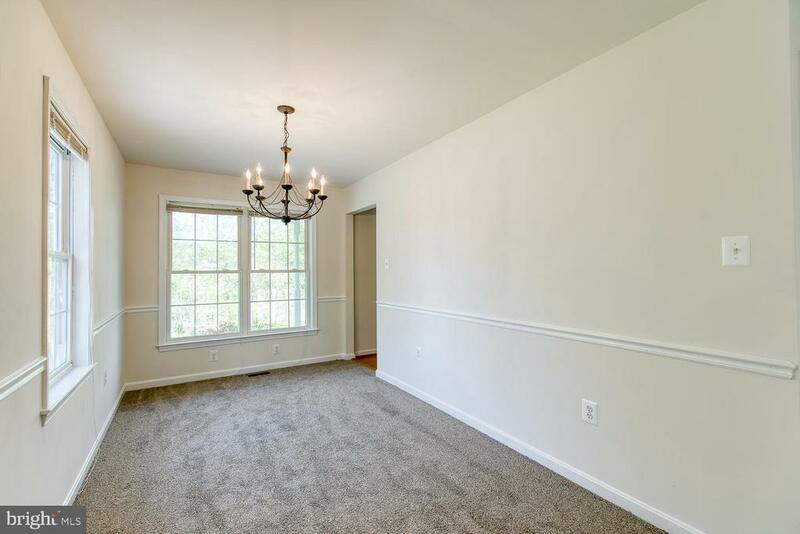 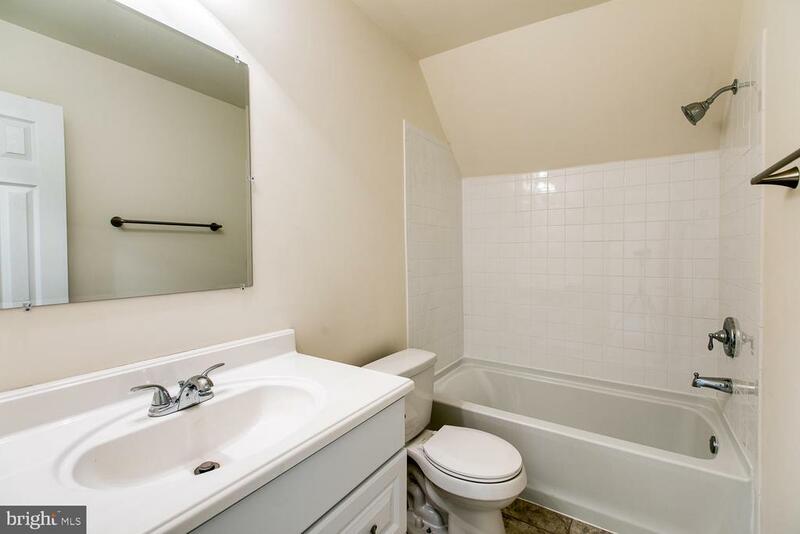 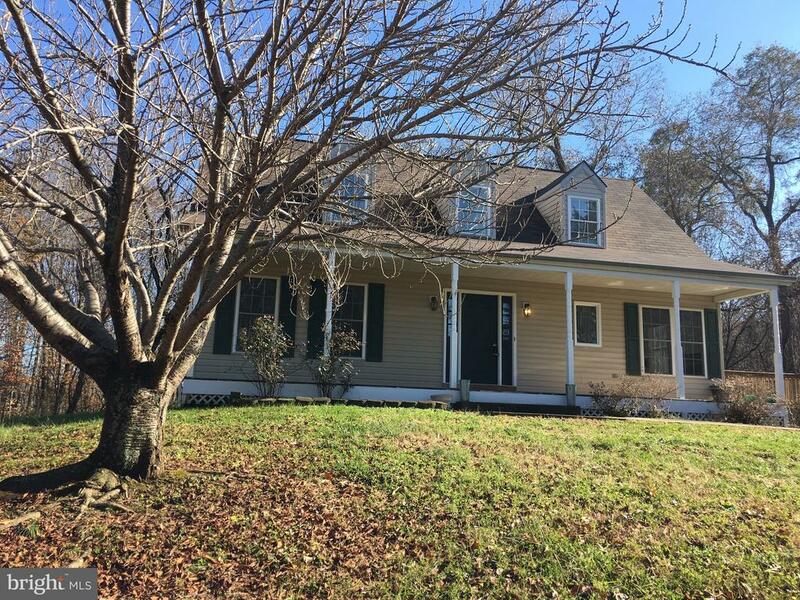 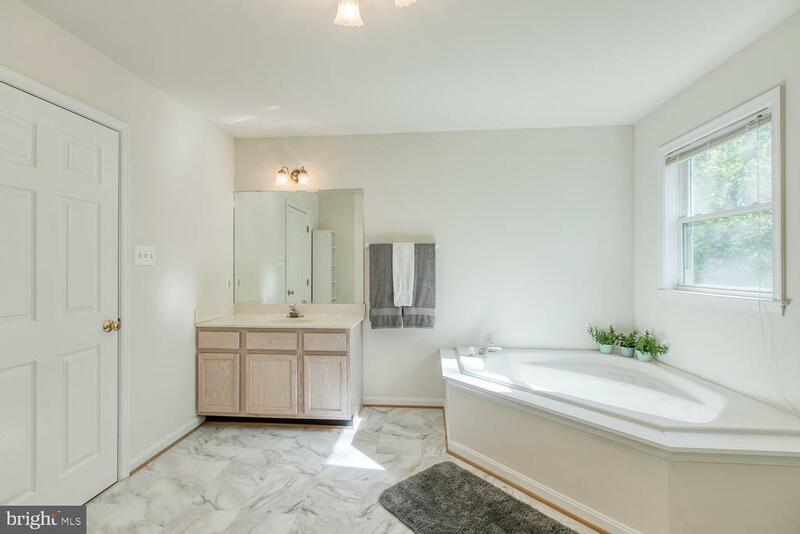 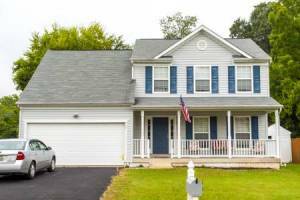 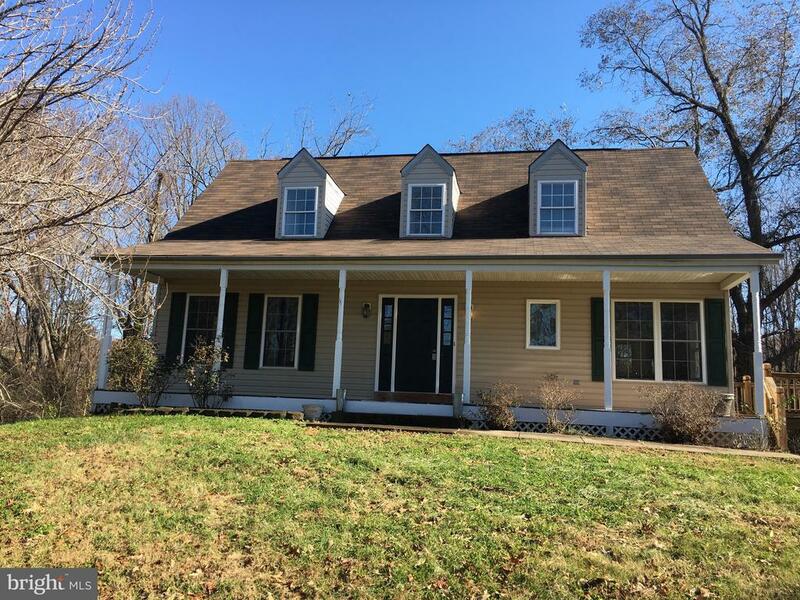 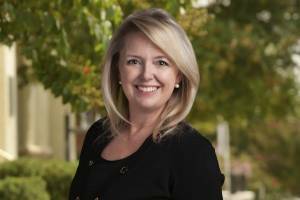 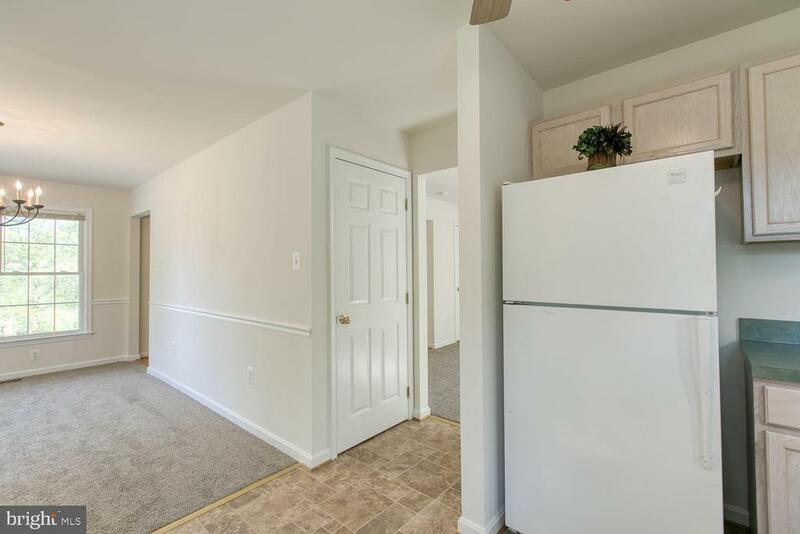 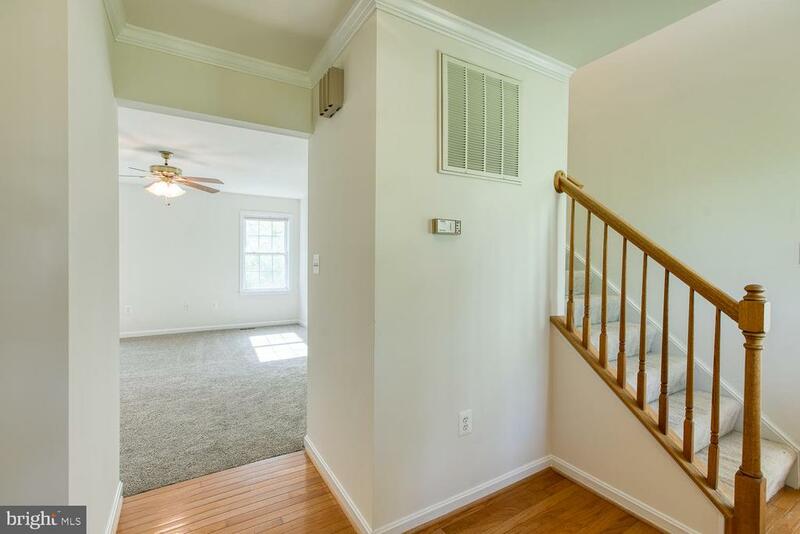 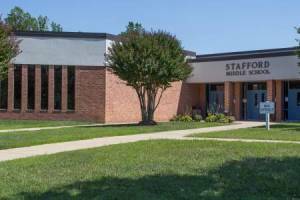 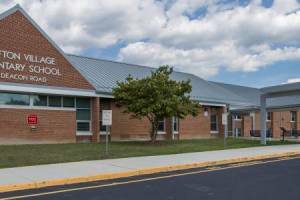 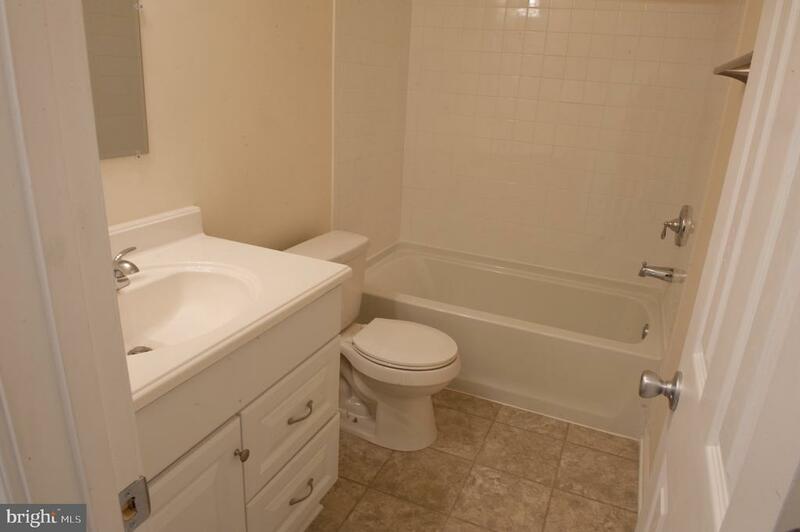 Close to VRE, Old Town Fredericksburg and Dahlgren! 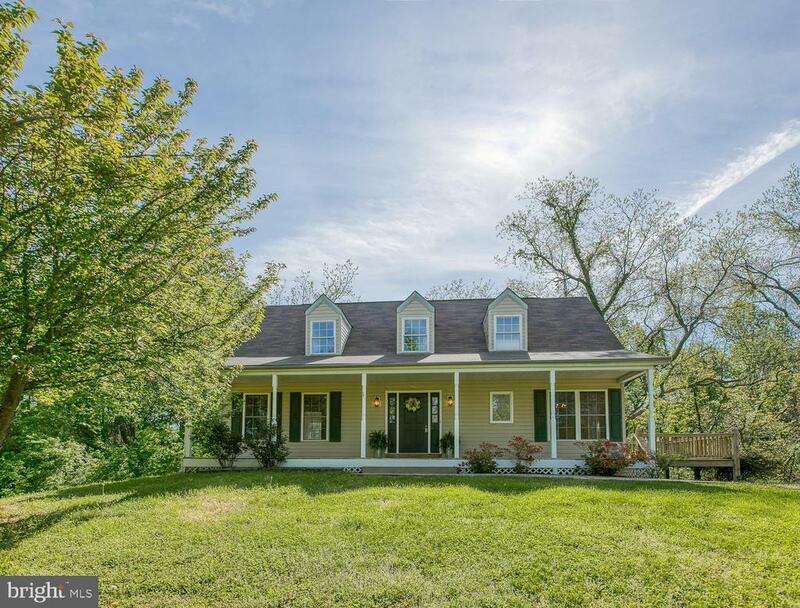 This sweet, inviting home is calling YOUR name!